Gilchrist Connell has promoted six lawyers to senior posts across all of its five offices in Australia. 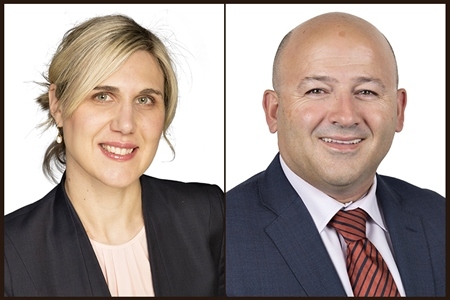 On 1 July, Daniela Faggionato in Sydney and Marino Gismondi in Perth commence as special counsel. Elevated to senior associate are Zoe Dempster in Adelaide, Jacob Redden in Brisbane, and Jessica O’Dell in Melbourne. 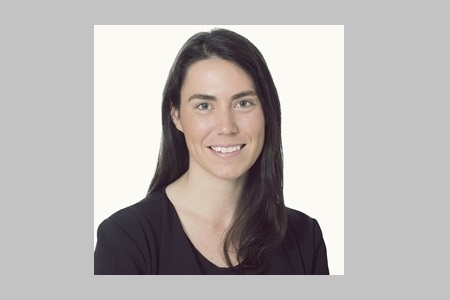 The firm has also promoted Kate Kellendonk in Perth to associate. Faggionato is a specialist in insurance litigation, an area she has practiced exclusively in since being admitted in 2006. “She is a hard-working, meticulous lawyer who clients like and trust, and highly experienced across commercial and financial lines litigation, professional negligence claims against lawyers and doctors and personal injury litigation,” Gilchrist Connell said. Gismondi is an expert in workers’ compensation and employers’ liability, public liability, and motor vehicle claims. The senior lawyer also acts for insurers on common law litigation matters. “He has quickly established himself in the firm, achieving results through leading by example and building a strong team culture,” Gilchrist Connell said. Dempster has specialises in claims, having acted in claims defence and represented plaintiffs in compensation claims matters. She joined the firm last year. 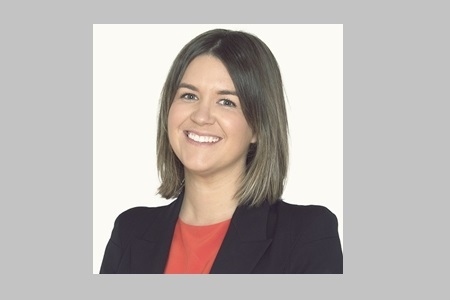 “From day one with GC, Zoe Dempster has hit the ground running – rising to all challenges across multiple practice areas with her highly adaptable approach, earning client praise and quickly establishing herself as a ‘standout,’” the firm said. 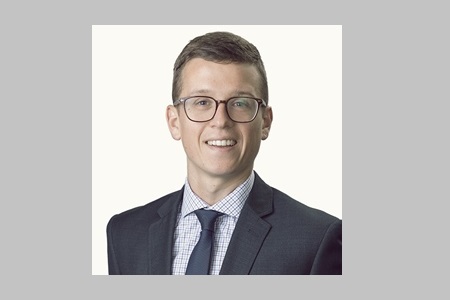 Gilchrist Connell says that Redden, who specialises in insurance matters, is a “true rising star” with a thriving practice in across two states. “He promotes positive staff culture and team-building and generously contributes to access to justice with legal volunteering roles,” the firm said. O’Dell, who is a specialist in liability and financial lines insurance, is known for her enthusiasm and dedication to delivering for clients, while also focusing on management liability (work health and safety) and employment law, the firm said. The promotions come after the firm’s recruitment efforts in April, when it attracted senior associates Catherine Stephens in Melbourne and Olivia Roberts in Brisbane.